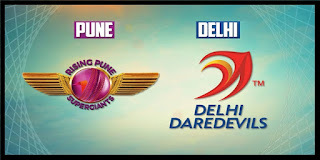 Rising Pune Supergiant will take on against Dehli Daredevils in today's match no 9 of IPL 2017 at their home Pune. 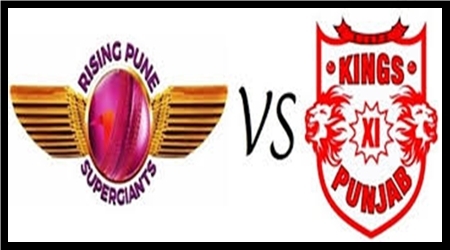 Pune will plays DD who lost there first match against Royal challengers Bangalore by small margin of 15 run at Bangalore Chinnswamy Stadium. Each team have lost their last match RPS by KXI Punjab and DD by RCB. Both team have hope to win this game and get startup here for their wining moment in this season. Steve Smith as captain gets starts well in first match but in second match they lost. 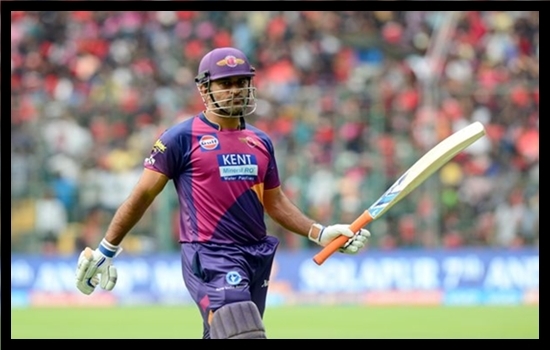 In second match Puneri batsman starts pevilian parade, but Manoj Tiwari managed to reach RPS to a good total of 163 runs. That score was easily chased by KXIP. When cames to MS Dhoni, Who batted at No. 5 in both the matches played so far this season, has scores of 12* and 5 runs, but criticism after two games in a season is rather harsh even if it involves the best players. Dhoni being Dhoni, offered no reaction in public. He went about his buiseness as usual. Having turned up a tad later than all of his teammates for training on the eve of the game against Dehli Daredevils, he however decided to skip some fielding drills that entire team indulged in, choosing instead to spend some time batting in the nets before joining the rest of the side. Puneri's batting seems to be a less worry for them this season, given the solidity that Ajinky Rahane is providing at the top. In addition , Smith's incredible form seems to be holding middle order in place. Having Ben Stoke and Dhoni following makes it simpler for the captain, who would rather shift focus to the death bowling. Despite Ashok Dind's experience, he leakes runs at the death- taken apartfor as many as 30 in the final over against Mumbai Indians. Luckly that Smith cames to the party, but it couldn't have been an aspect ignored. 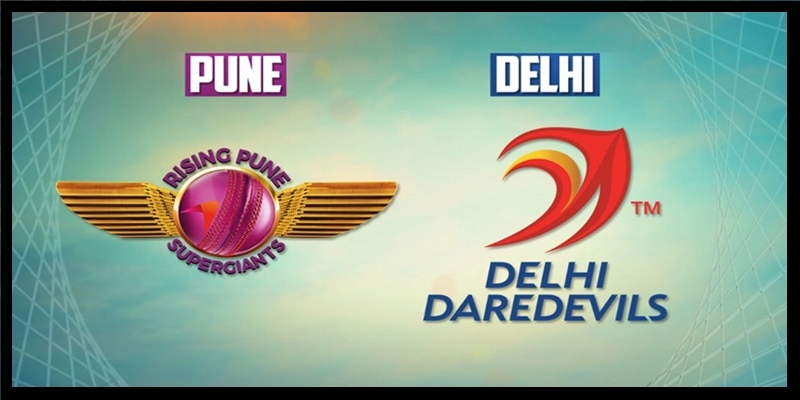 The last time Supergiant were playing at home, they lost all their games at the Maharashtra Cricket Association Stadium in Pune. 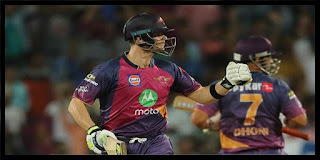 They finally managed to turn that around this year in their season opener against the Mumbai Indians, beating them comfortably by seven wickets thanks to a brilliant unbeaten 84 from Smith. They went on to lose their second game of the season to a sprightly Kings XI Punjab in Indore after failing to defend 164, having been asked to bat first. History suggests that Pune have never managed to win a game batting first, and Smith himself likes a chase better, as he mentioned in their season opener against Mumbai. The toss lost against Kings XI had Pune bat first, and still unable to debunk that stat. Factoring in that, how crucial will the toss be? 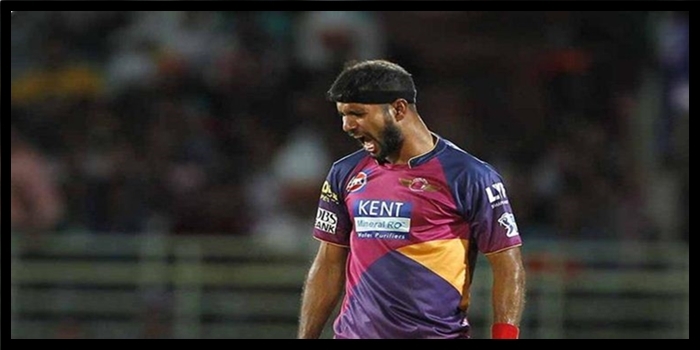 Ashok Dinda struggling in the death overs, Pune can be look to bring in Jayadev Unadakat as replacement for him. Team XI: Ajinky Rahane, Mayank Agarwal, Steve Smith(C), Ben Stokes, MS Dhoni(wk), Daniel Christian, Imran Tahir, Jayadev Unadkat, Deepak Chahar, Rajat Bhatia. 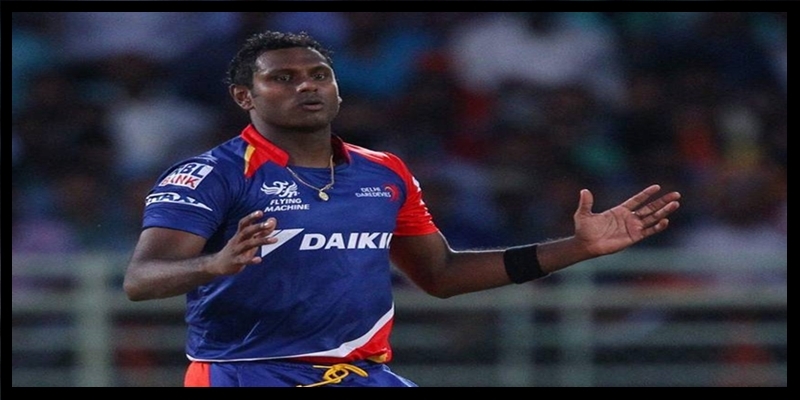 Shrilanka's batsman Angelo Mathews joined today's in the morning for Daredevils, hope he can play today's game. 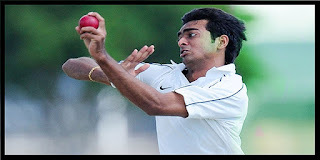 Team XI: Zaheer Khan(C), Adity Tare, Sam Billings, Sanju Samson, Karun Nair, Rishab Pant, Shabad Nadeem, Chriss Morris, Carlos Brathwate, Mohamad Shami, Pat Cummins. START: 11 Aprill 2017 Tuesday 20-00 IST AT MCA Stadium Pune.